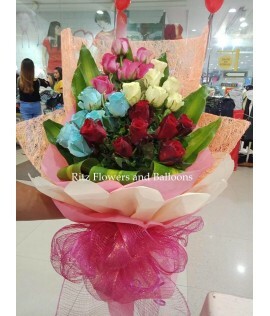 Nothing more says "I love you" than this huge bouquet of 100 pcs. 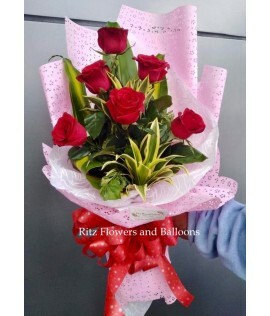 long stemmed pink roses. 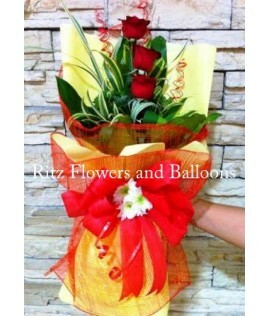 ..
A bouquet of six beautiful long stemmed roses. 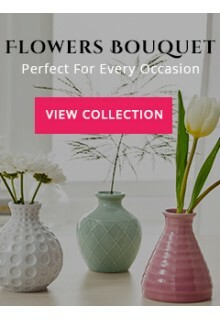 Colors available are red, fuchsia pink, light pink, a.. When words are not enough... 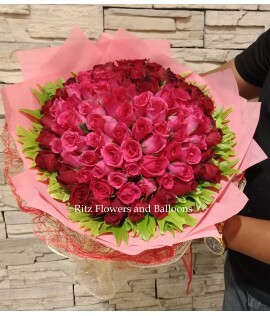 This huge bouquet of 200 pcs. 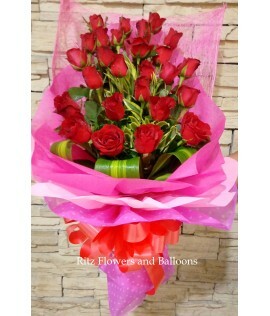 long stemmed roses will surely convey wha..